LINNET – is a Multipurpose HTML Template which coming with different responsive demos for businesses like Spa, Bike, Organic Food, Restaurant, App landing etc. LINNET is an ultimate HTML website template with exciting demos for enhancing Corporate, Creative, Technology, Non-profit, Personal and other industries online presence. The template has well-commented code with detailed documentation to make customization based on website needs with minimum effort. 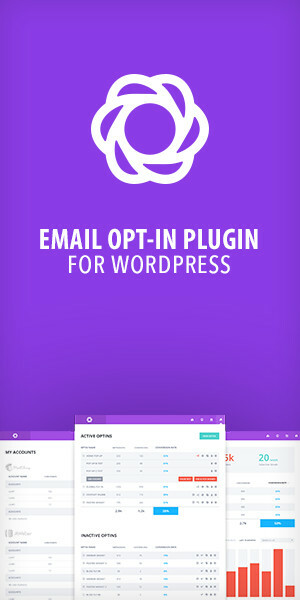 Please send us email to support at envytheme.com with your details query. Thanks!